How Is Rear End Collision Fault Determined in New Hampshire? Rear end collisions can result in severe injuries, and the damages can be devastating. Your vehicle might be ruined, especially if you’re pinned between the car that hit you and a car in front of you in a “ripple” accident. The damage can even propagate to other vehicles ahead of you in heavy traffic. But how is rear end collision fault determined? Is the Guy in Back Always to Blame? In some states, investigators always assign rear end collision fault to the person who hit the other driver. New Hampshire is not one of those states. Admittedly, rear end collisions most often do often result from the following driver not being alert, following too closely, or otherwise failing to stop in time. However, that’s not always the case — and New Hampshire law recognizes that reality. For example, a rear-end accident could be caused by the leading driver pulling out unexpectedly in front of another car, changing lanes into the path of another car, or driving without taillights at night. 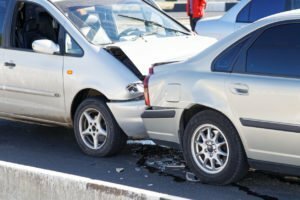 Can You Recover Damages in a Rear End Collision? 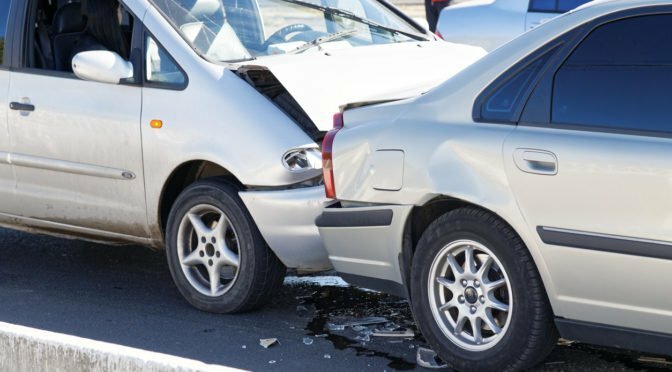 Whether you were the person who did the rear ending or the person struck, you may be able to get compensation for your damages in a rear end collision. The accident investigators will apportion the blame for the accident between the drivers. If you’re 51% or less to blame, you can make a claim for damages against the other person’s insurance. If you rear ended someone else, you may be able to prove that one of the circumstances mentioned in the previous section caused you to strike the other vehicle. However, if you are found to be more than 51% to blame, you won’t have a case. What Happens If You Decide to Make a Claim Against the Other Driver? 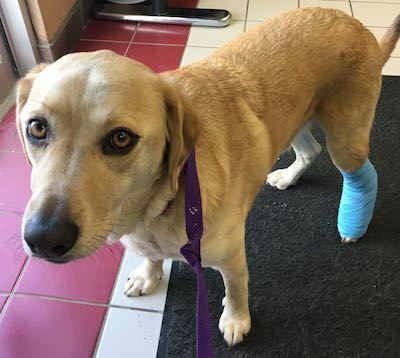 If you decide to sue for damages, we strongly recommend that you hire an experienced Manchester NH injury lawyer to represent you in court. As part of their due diligence, they’ll advise you on the types of damages to consider while making your case. You can expect vehicle damage from a rear end collision, and it may be significant. This is the most obvious type of damage to consider, along with any injuries. Don’t forget to take photos of both your auto damage or personal injuries to you or your passengers for use in court. When you make the claim, remember also to take lost wages into account, and any potential long-term harm. If you end up with a hurt neck or back, it may result in years of pain. Include those potential costs in your medical expenses, as a step toward making you legally whole. This is especially true if the injury will likely impact your ability to earn future income. You can also request compensation for pain and suffering, mental anguish, and even punitive damages, though the latter are rarely awarded. Needless to say, you’ll need the documentation to back up any and all claims. At the Law Office of Manning & Zimmerman PLLC, we pride ourselves on our experience, client service, and professionalism. If you have questions about a rear end collision fault, contact us for a free consultation at (603) 624-7200. Think back for a second on 2018. How many companies or institutions do you remember publicly apologizing for inappropriate, malicious or dangerous behavior? The NH injury attorneys at Manning & Zimmerman Law suggest that you will probably run out of fingers trying to count them all. Household names like United Airlines, Wells Fargo, Uber and Papa John’s are just a few of those that asked millions of Americans for forgiveness after getting caught committing major malfeasance. But once the cameras stopped rolling and the news media hoard moved on, did those apologies really mean anything? Not really, according to The Worst Corporate Conduct of 2018, a shattering new report from the American Association for Justice (AAJ). In fact, these apologies are increasingly part of a business strategy to placate Americans with empty platitudes. They then return to business as usual. Examples from the report follow of companies that owe us all a real apology. Reporting severely and/or permanently disabled veterans as having defaulted on their loans when in fact they had had them forgiven through federal disability programs. Sending out $0 due bills for months that were paid in advance, but then penalizing those borrowers for “failure to pay” when payments weren’t paid anyhow. Going after the families of deceased borrowers despite promises these loans would be forgiven, even charging interest in some cases. In 1999, a lower court found that State Farm advised auto shops to repair policyholder cars with lower-quality, after-market parts. When the $1.06 billion verdict was affirmed by a court in 2001, the insurer appealed to the Illinois Supreme Court. Meanwhile, millions in contributions were funneling into the successful campaign of Lloyd Karmeier, a candidate for Chief Justice. Once on the bench, Karmeier cast the deciding vote to absolve State Farm from accountability. Years later, an investigation by a former FBI agent revealed that State Farm had secretly helped fund 90 percent of Karmeier’s $4.8 million campaign war chest. Caught red-handed, State Farm eventually settled a $250 million Racketeer Influenced and Corrupt Organizations Act (RICO) lawsuit just before the case was set to go to trial in September 2018. Major oil companies knew the threat of fossil fuels to climate 30 years ago. In January of 2018, New York City sued the world’s five largest publicly traded oil companies – BP, Chevron, ConocoPhillips, ExxonMobil and Royal Dutch Shell – claiming that the companies together were responsible for 11 percent of the world’s global warming gases. The suit also alleges that these companies have long known about the damage fossil fuels would cause through climate change. Recently uncovered internal documents from the 1980s and ’90s reveal that Shell researchers believed global warming would “create significant changes in sea level, ocean currents, precipitation patterns, regional temperature and weather.” Company scientists at Exxon also led research on the subject in the 1980s. They predicted the same devastating effects to the environment, future living standards and food supplies. Other corporations profiled in the 2018 Worst Corporate Conduct report include Takata and General Motors, Nestle, Theranos and Michigan State University/USA Gymnastics. Again, you can download the complete report here. Many federal and state regulators are pulling back from the job of corporate watchdog. It’s more important than ever that we protect the constitutional role of our civil justice system. It empowers any American to hold these bad actors accountable. 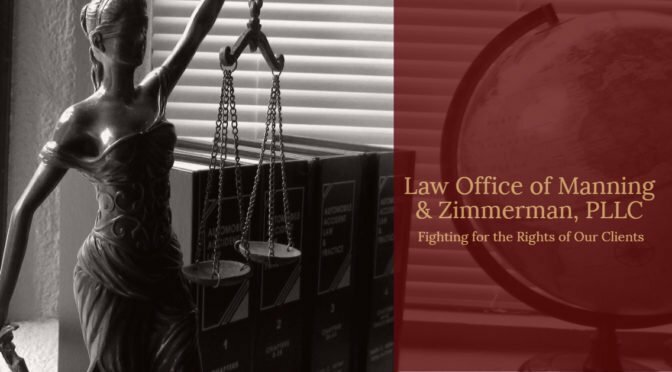 For a free consultation, contact the NH injury attorneys at the Law Office of Manning & Zimmerman PLLC. We may be reached at (603) 671-3156, by email at info@MZLawNH.com, or by using the “contact us” or chat feature on our website. Hit-and-run can be a felony if someone is injured or killed in the accident, so don’t immediately leave the scene. Stop and pull over to the side of the road if you can. Be sure to turn on your hazard lights if you can. These actions increase the safety of the accident scene while making it easier for other motorists to pass. Don’t get out of the car yet. Check your passengers for injuries and have them do the same for you. If you’re alone, check yourself carefully. 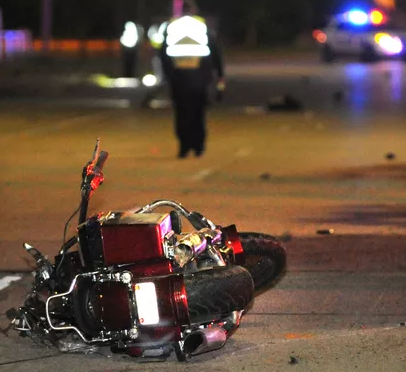 In the aftermath of a collision, an adrenaline surge may temporarily mask the pain of some injuries. If you see and feel nothing major, wait until it’s safe to get out of your car before doing so. Check with the occupants of the other car(s) involved. If the accident caused any injuries, call 911. 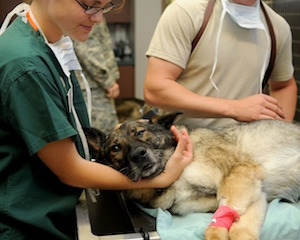 Render first aid if necessary, but try not to move anyone unless you know they’re in danger. Until everyone is safe and the authorities have arrived, don’t worry about trying to assign fault or blame. Even if it’s not an emergency, you may need to call the police to inform them about the accident. This won’t be necessary if you’re on a busy or regularly patrolled road. If you’re on a low-traffic road or rural highway, call them as soon as possible. Don’t call 911 unless it really is an emergency. You can get the local police station’s phone number from Information. While you’re waiting, exchange insurance and contact information with all other drivers. This is one of the most important steps to take after a car accident, as it will eventually come in handy in your accident claim. Get all names, addresses, driver’s license numbers, and plate numbers. If someone decides to leave the scene, try to get their license number. It may also help your insurance claim later if you can get contact information from any passengers in the other car(s). Document the crash. Don’t worry about offending anyone. Take notes on paper or on your phone’s notes app. Include where the accident occurred, the drivers involved, your car’s damage, and any injuries. Try to get the names of all the passengers and witnesses. Include the road conditions and any road hazards. Get the names and badge numbers of the police officers who respond, too. Take photos of everything above, especially your injuries and vehicle damage. Most insurers consider the officers who handle a scene to be reliable, solid sources of information. Ask them for a police report at the scene. They should be able to tell you when it will be ready and how you can get a copy. This can help you when you make your claim. Contact your insurance agent ASAP. If they’re unavailable, leave a message. When they call you back, they’ll fill you in on what to do next. Because auto damages can range into the thousands of dollars — and injury claims can go even higher — some insurance companies will do all they can to minimize or avoid paying a claim. If you get a low settlement offer, they deny your claim, or you feel you’ve been unfairly found at fault, we may be able to help. Talking to an experienced New Hampshire car accident lawyer may be one of the most important steps to take after a car accident. For a free consultation, contact the NH injury lawyers at the Law Office of Manning & Zimmerman PLLC. We may be reached at (603) 624-7200 or by email at info@MZLawNH.com. We may also be contacted by using the “contact us” or chat feature on our website. Deaths from falls in the U.S. have dramatically increased since 2000. According to the NH injury attorneys at Manning & Zimmerman Law, every year millions of Americans suffer from a preventable fall injury. More than 800,000 of these result in a visit to the emergency room with a fracture or head injury. According to the American Academy of Orthopedic Surgeons, falls are the most common cause of nonfatal unintentional injuries and are responsible for slightly more than three in 10 injuries overall. 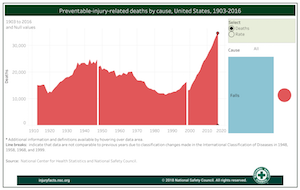 Deaths because of a fall have also skyrocketed since 2000, from 13,322 to 34,673. Half of all accidental deaths in the home are caused by a fall. Most fall injuries in the home happen at ground level, not from an elevation. Falls are also one of the most common causes of fatalities in the workplace [download report]. The most common victim of a fall is a person over age 65, but other common age groups are women ages 20-30 and children under three. Some researchers suggest that because young women in their child-bearing years more often provide childcare and perform household chores compared to their male partners, they are more susceptible to falls. Bunk beds made for children are required to pass federal safety rules, but these requirements don’t apply to institutional beds found in places like college dorms. For college students, it’s up to them and not the school to ensure their beds are safe. Falls account for about 38 percent of worker fatalities in construction accidents. Approximately 3,000 stair-related injuries happen every day in the United States, which averages out to one injury every 30 seconds. 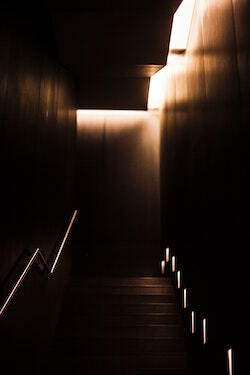 Have light switches at the top and bottom of the stairs, and provide enough light to see each step and landing. Install handrails on stairways and be sure to use them. If you have bare-wood steps, put nonslip treads on each step. Do not use patterned, dark, or thick carpeting on stairs. Solid colors show the edges of steps more clearly. Do not leave objects on the stairs. Install grab bars on the bathroom walls near the toilet and along the bathtub or shower if needed. Place a slip-resistant rug next to the bathtub for safe exit and entry. Use nonskid adhesive textured strips or mats on the bathtub/shower floor. Place a lamp and flashlight near your bed. Make sure your route from the bedroom to the bathroom is well lit. Arrange furniture to create clear pathways between rooms. Clear clutter from the floor. Install easy-access light switches at entrances to rooms. Secure loose area rugs with double-sided tape or slip-resistant backing. Keep electric, appliance and telephone cords out of your pathways. Throw away wobbly chairs, ladders and tables. Immediately clean up any liquid, grease or food spilled on the floor. Use a step stool with an attached handrail to reach upper cabinets. Did you know that commercial trucks are six times the length of an average vehicle and nearly 20 times their weight? It seems like every day that we see a story about one of these trucks being involved in a collision. Passenger cars share the roadways with commercial trucks, and when a collision occurs, drivers and their passengers often sustain extensive damages and injuries, sometimes with tragic results. 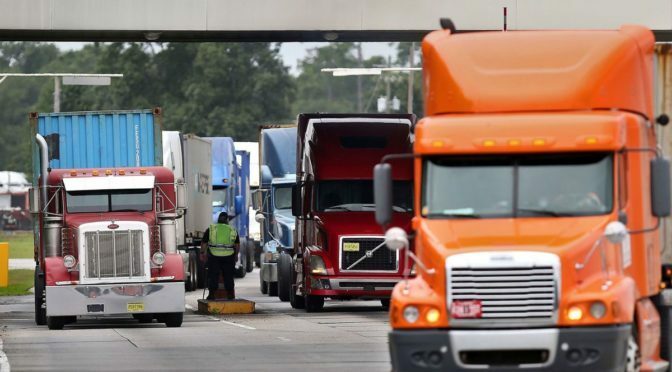 Driving a truck for a living requires skill, patience, and the ability to react quickly. Commercial vehicles of all sizes need to be aware of their surroundings at all times. Passenger vehicles must also use caution when driving near these vehicles. However, it should be noted that these are not the only truck driver related issues that cause serious collisions. The Truck Safety Coalition provides an abundance of information on trucking crashes and is a good resource. The Federal Motor Carrier Safety Administration also provides helpful information. 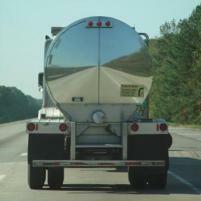 Have you or a loved one been injured in a truck-related collision? If so, it is essential that you have competent legal representation from the onset of your case through litigation. Big insurance companies have lawyers looking out for their interests and you should too! For a free consultation, contact the Manchester truck crash lawyers at the Law Office of Manning & Zimmerman PLLC. We may be reached at (603) 605-0547 or by email at info@MZLawNH.com. We may also be contacted by using the “contact us” or chat feature on our website.